Today’s investors are often challenged with accessing real-time data across portfolio companies, to accurately address and overcome common growth barriers. 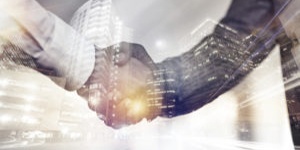 We partner with private equity firms and their portfolio companies to help accelerate their success with a focus on post-acquisition integration and optimization. From strategy to execution, our team of finance and technology experts can help you address common barriers, including resource gaps, business processes and systems, to accelerate growth and value creation. 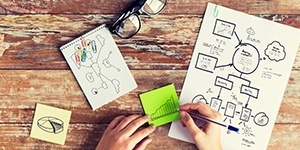 Ready to unlock the value of your portfolio companies? Let's talk. 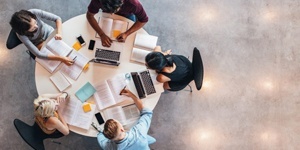 Finance and technology are interdependent, so we leverage a holistic approach to address strategy, resource gaps, business processes and systems. We have finance and technology leaders with functional, technical and industry experience that have worked on hundreds of engagements with PE-backed companies. We have knowledge in a broad range of business technologies and applications that allows us to quickly support business growth, scalability and metrics. We specialize in finance & technology process integration to help PE firms and their portfolio companies overcome growth barriers by integrating and optimizing operations and reporting. Here are some key ways our team can help you. Let's have a quick, no-pressure discussion to learn about your business challenges and see if Bridgepoint is a good fit for your company.  Bridgepoint Consulting, an Addison Group company, is a leading management consulting firm that helps companies grow and scale throughout their business life-cycle. We offer a broad range of finance, technology and risk/compliance services to support clients from the startup phase all the way to IPO readiness and beyond. Whether an organization needs project expertise, advisory services for a transaction, or a full-scale finance or digital transformation, we can help.